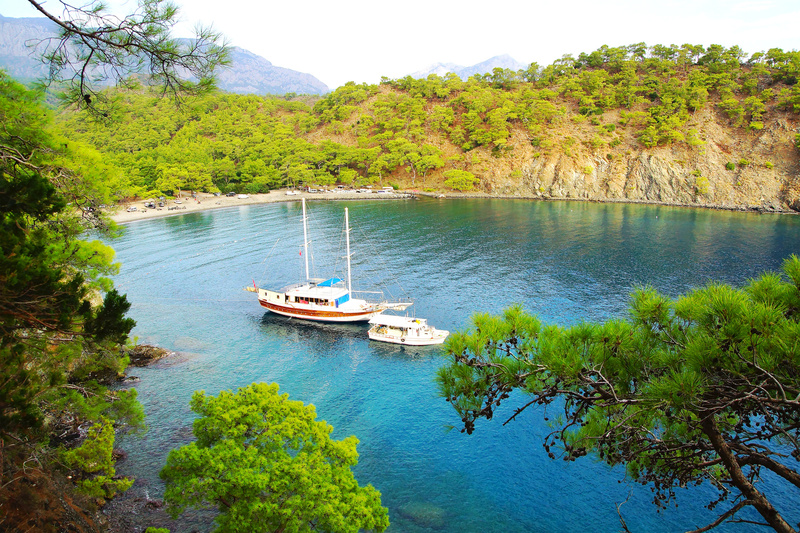 Choose the perfect gulet for your Greece cruise! Enjoy the comfort and luxury of gulets! 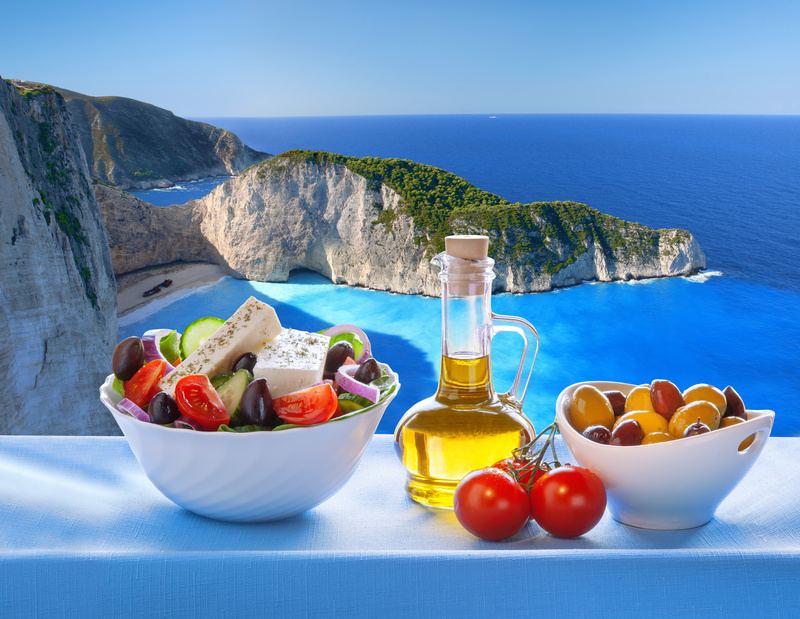 Indulge in the local cuisine of Greece! 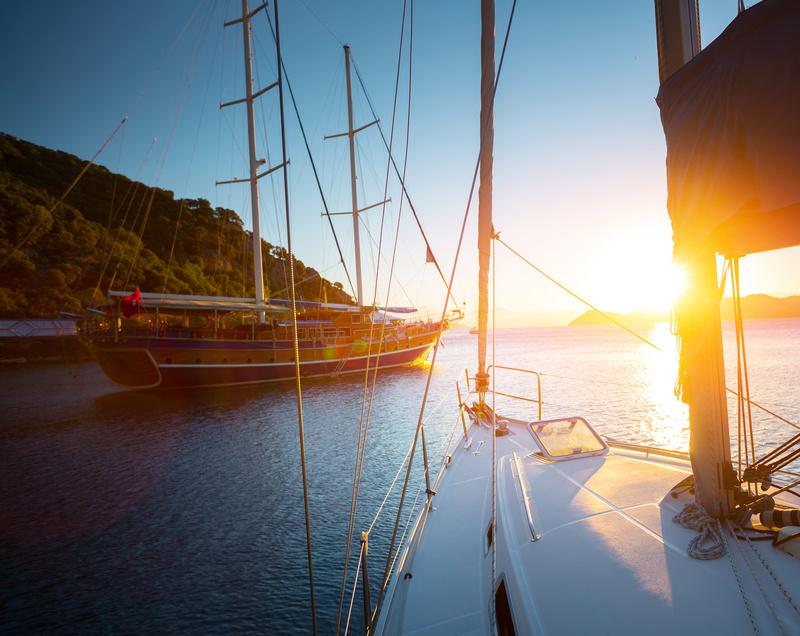 Go on a gulet cruise for a real Greek adventure! Gulets are a perfect option for a relaxed cruise in Greece. When chartering a gulet, first think about the number of people coming with you and the budget at your disposal. There are two types of charter - private gulet charter and cabin charter. 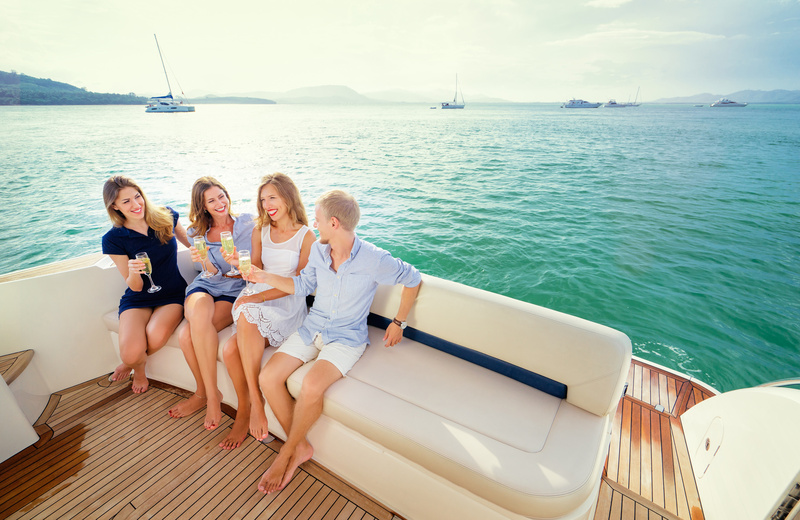 Private charter is ideal if you are taking your friends with you and the entire service is tailored to all your cruise needs - from menu to itinerary. On the other hand, you can also charter single cabins, which is a cheaper and more practical alternative to chartering the whole gulet if your party is not as large. That way you get to meet new people, but you do not get to choose your itinerary or the menu. Ask your agency to help you find just the right gulet to take you on an adventure of a lifetime in Greece. Since gulets come fully crewed, you will get a chef preparing all the meals on your cruise. Aboard a gulet in Greece, you will get the opportunity to try the best dishes Greek cuisine has to offer. If you choose the private charter option, you can get the menu tailored to your wishes and dietary preferences. 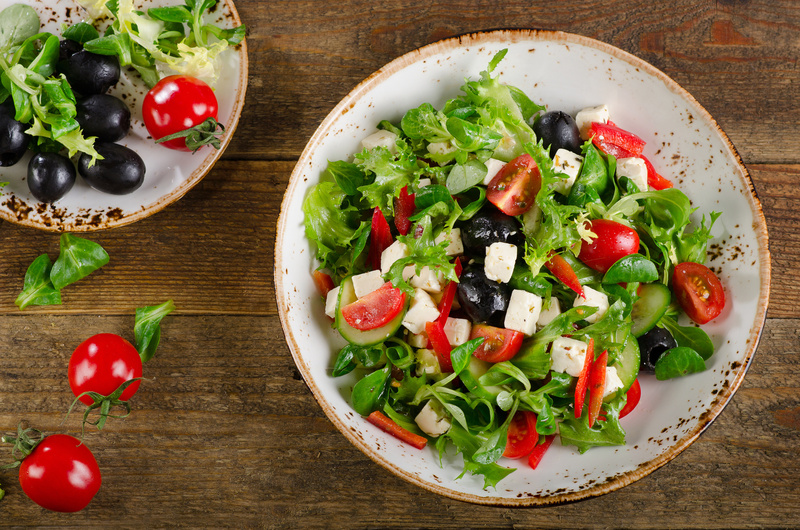 Just like in other cuisines of the Mediterranean, the menus of the Greek cuisine include lots of fresh fish and seafood, olive oil, cheese, vegetables and interesting spices. Try the traditional moussaka with eggplant and meat, the souvlaki or gyros, or indulge in one of the delicious pitas or tasty desserts such as baklava. On your cruise in Greece, you should also try traditional Greek wines or the famous ouzo (anise-flavored liquor). With ample space for 10 to 12 people, this stylish gulet is an excellect option for a Greece cruise. Built to the highest standards of craftmanship. Designed for smaller groups of seven, this modern gulet offers plenty of luxury in her three cabins and the spacious salon. A spacious and luxurious interior with enough space for up to 12 guests. Open deck space is perfect for al-fresco dining, entertaining and sunbathing. If you need more information on gulet cruises and gulets as one of the most popular charter yacht types, visit our page dedicated to this traditional Turkish yacht. Gulet Cruise Selection gives you tips on how to select a gulet and sail with your children aboard. The features of gulets are also presented on this page, together with top spots for charter, if you are thinking about other destination options apart from Greece. If you want to read more about these destinations, check out A Yacht Charter Turkey or A Yacht Charter Croatia and find out why they are among the most popular gulet charter destinations.